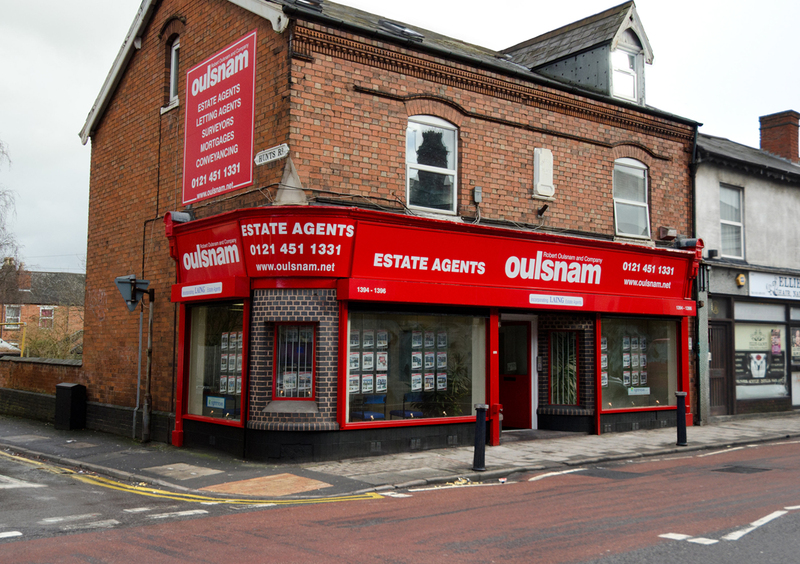 Robert Oulsnam and Company are Stirchley’s leading award winning Estate Agent and Letting Agent covering this popular and well thought of area. Taylor made marketing strategies to suit each sellers timescales and bespoke customer experience with a dedicated Sales Negotiator allocated to each customer to help them through their move. No upfront charges or fees and the benefit of 12 offices in the surrounding area helping you to buy or sell. All our properties are marketed on the three main portals, Rightmove, Zoopla and OnTheMarket as well as Oulsnam.net, no other agent can match this coverage. Our ethos is to put our customer interests first, we are proud to have helped generations of local families with buying and selling their homes. Our Stirchley office lies within the suburb of Stirchley in south Birmingham and is one of our newest offices. The premises stand on the Pershore Road, one of the busiest thoroughfares heading into the city centre. 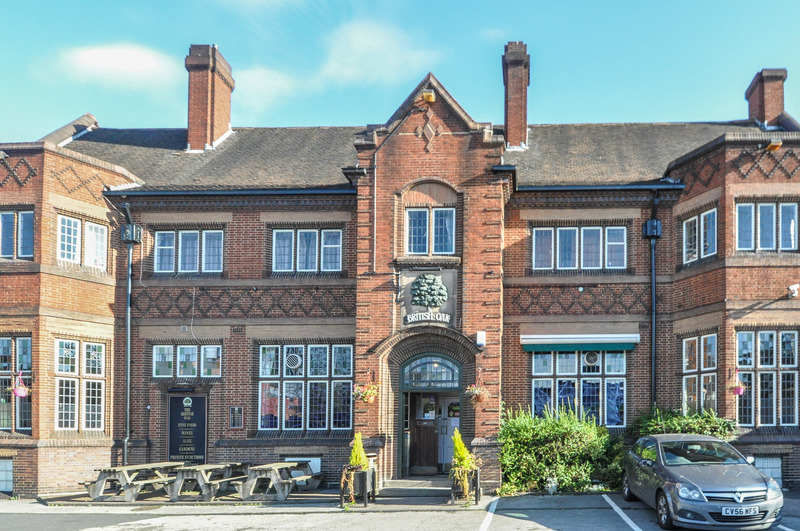 The office is at the junction of the Pershore Road and Hunts Road in an area of retailers, shops, small businesses, and restaurants and the ever popular British Oak Public House as well as being within a ‘stones throw’ of Bournville train station with its link to the city centre. The properties managed and advertised by the Pershore Road branch cover all types, though are often Victorian and Edwardian terraces in areas such as Stirchley, Selly Oak, and King’s Norton. The office enjoys a high profile with extensive window displays to two sides and inside is the well equipped property showroom as well as independent mortgage advice which is available at the branch. The office offers houses and flats for sale as well as to rent in the surrounding areas including the many fine properties to be found in Selly Park. Call in and see us today and meet our friendly and professional staff. Our Stirchley office provides properties in the areas of Stirchley, Cotteridge, King’s Norton, Selly Oak, and Selly Park. In recent years Stirchley is an area often favoured by first-time house buyers who wish to benefit from the new range of eateries and restaurants in the area as well as the ‘goldmine’ of being able to commute into the city on the train from not just Bournville Station but also nearby Kings Norton Station located in Cotteridge. 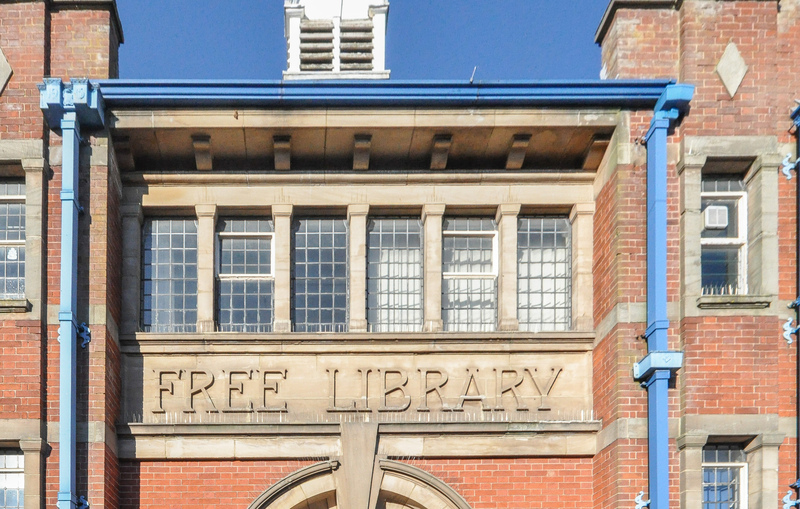 For investors, Selly Oak is home to many students from the nearby University of Birmingham. 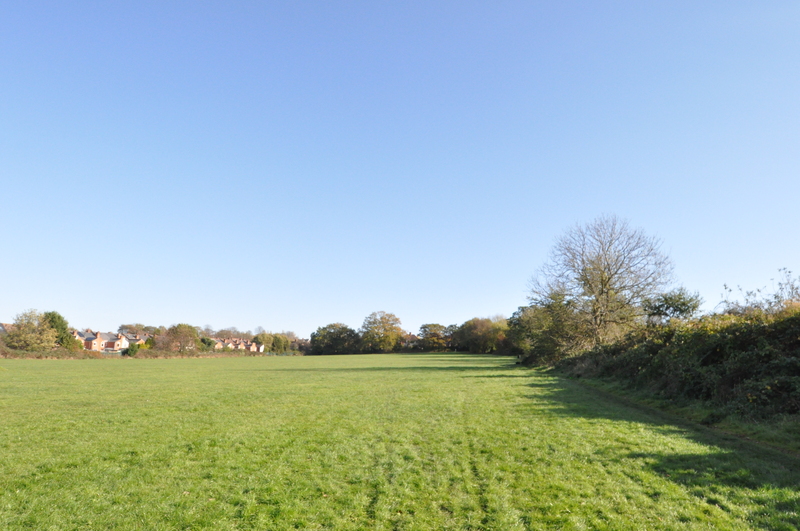 There are a number of parks nearby including Muntz Park and Selly Park providing green open spaces for residents within the area. Shops line the Pershore Road in the main part of Stirchley with further shopping centres not far away at Cotteridge, Kings Heath and Northfield. Although part of the Pershore Road was originally a Roman road it was an agricultural area until the mid-1800s. 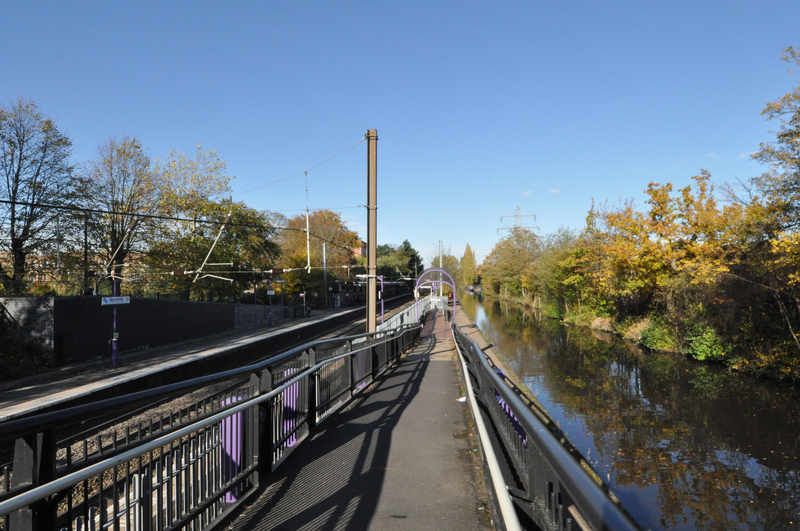 Many of the homes in the area are of Victorian origin and Stirchley has become a very popular residential area for all groups of buyers both young and older as well as for single professionals and families. The Queen Elizabeth Hospital and Birmingham University are also only a few miles away as is Junction 2 on the M42 motorway. Stirchley delivers excellent customer service in 2018 - will they top it in 2019?! Stirchley in line for more government investment to the high street - is now the time to invest? Why we rebranded our Stirchley branch to promote the association with this awesome up and coming area. Sue has been with the Stirchley office since 1997 and has 25 years experience in estate agency, giving her a wealth of experience and a vast knowledge of the properties in the local area. Niall joined Midas Financial Planning in 2015 as a Mortgage & Protection Adviser, he has previous Mortgage Advice experience. Niall is the in house mortgage adviser at the Pershore Road office.